There is a store named GoldGenie in the United Arab Emirates which shared the picture of their Gold iPhone on Social Media and their own Website. 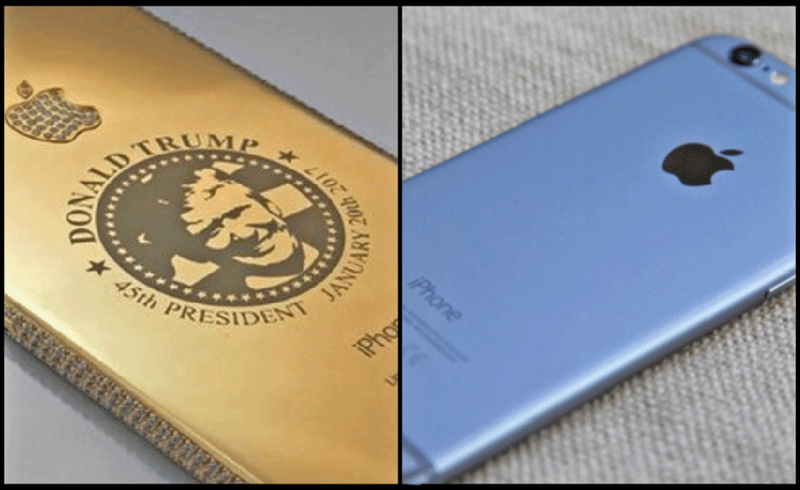 And just after one week of sharing the photos of Gold iPhone they received 9 orders for the same. 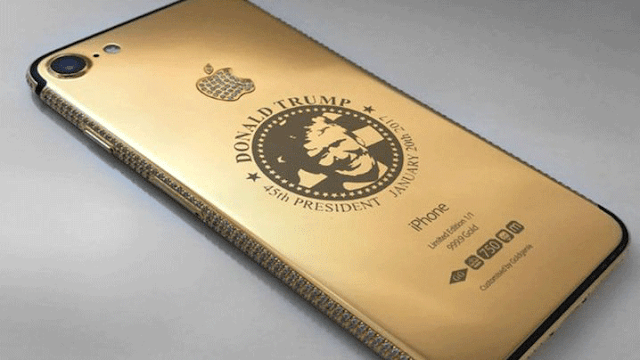 After Being Asked by a reporter that why they made this gold iPhone with Donald Trump's face engraved on it, they said that they are going to send the phone to the president after his inauguration ceremony next month. 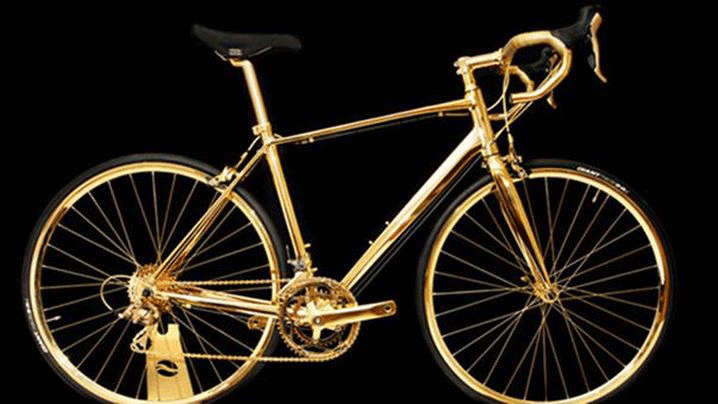 On their website, there is also bicycle which is listed for a price of $485,000.